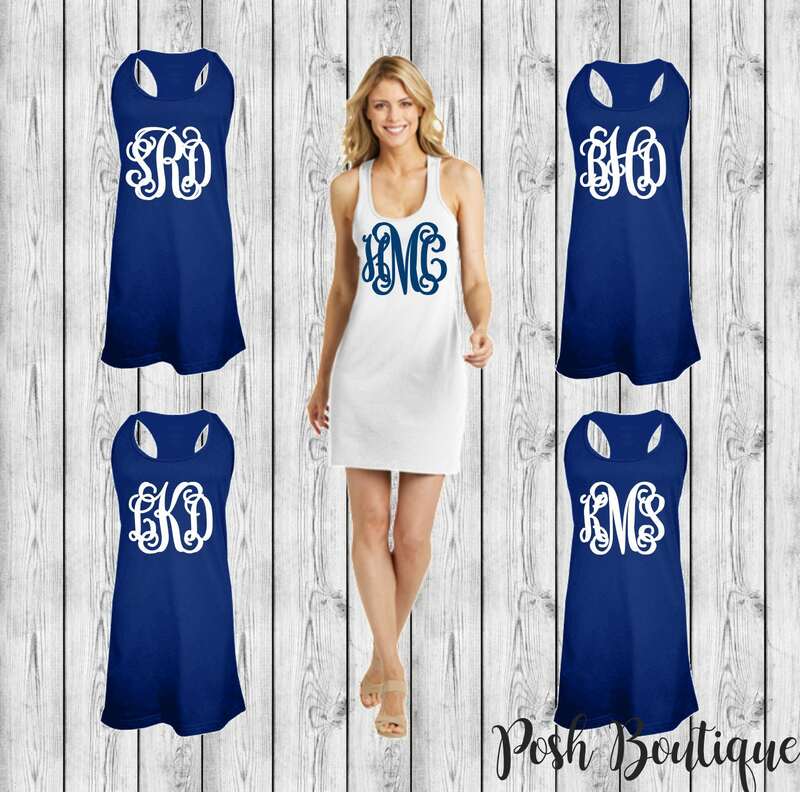 Our Monogram tank dress is the perfect swimsuit cover up for summer getaways, beach days, or as a monogrammed gift for your bridesmaids. 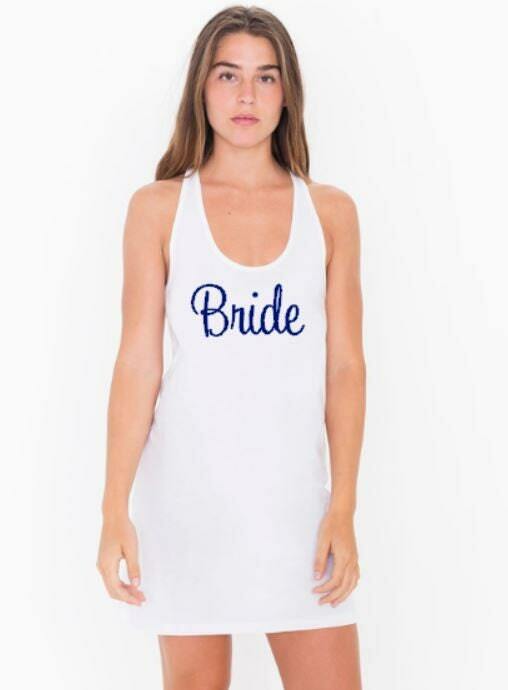 We offer group discounts making this the perfect swimsuit coverup for your girls trip or bachelorette party! Message us for your coupon code prior to ordering! 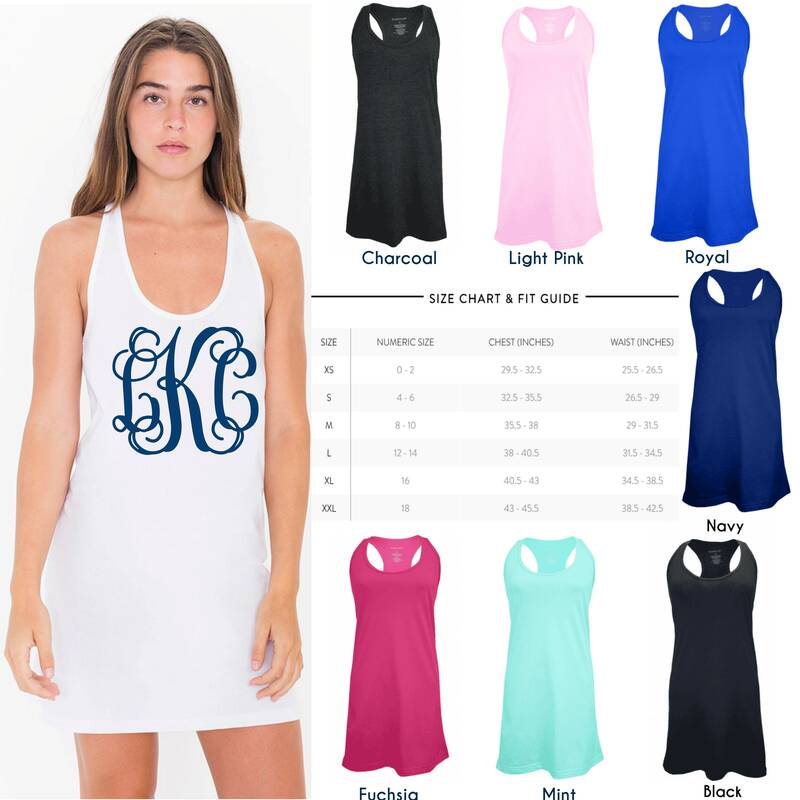 4 oz light cotton flowy racerback tank dress. We use only the best in apparel to create our custom clothing in conjunction with our commercial grade heat press and vinyl cutting machines to permanently heat press your custom design and personalization onto your garment for a look that's made to last! 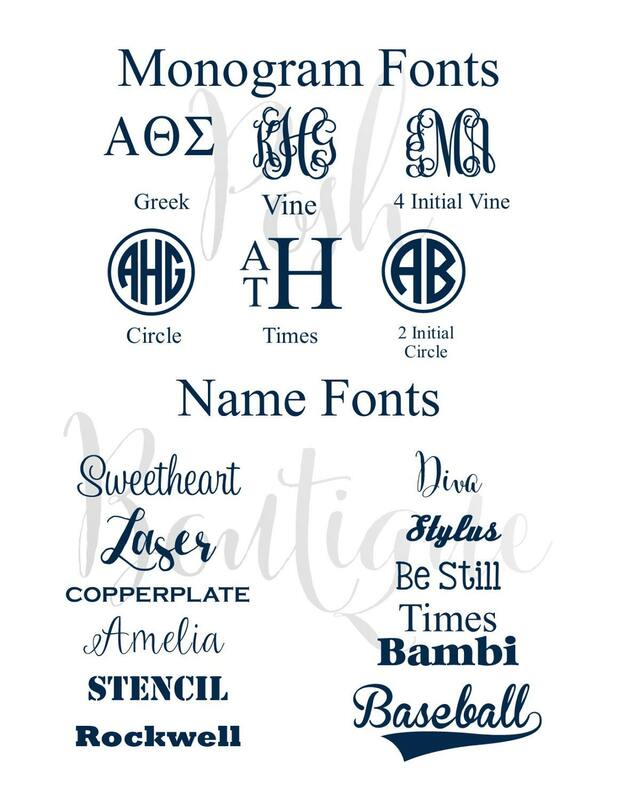 You customize by choosing: Dress color, Size, Monogram Color and texture, and Monogram font. 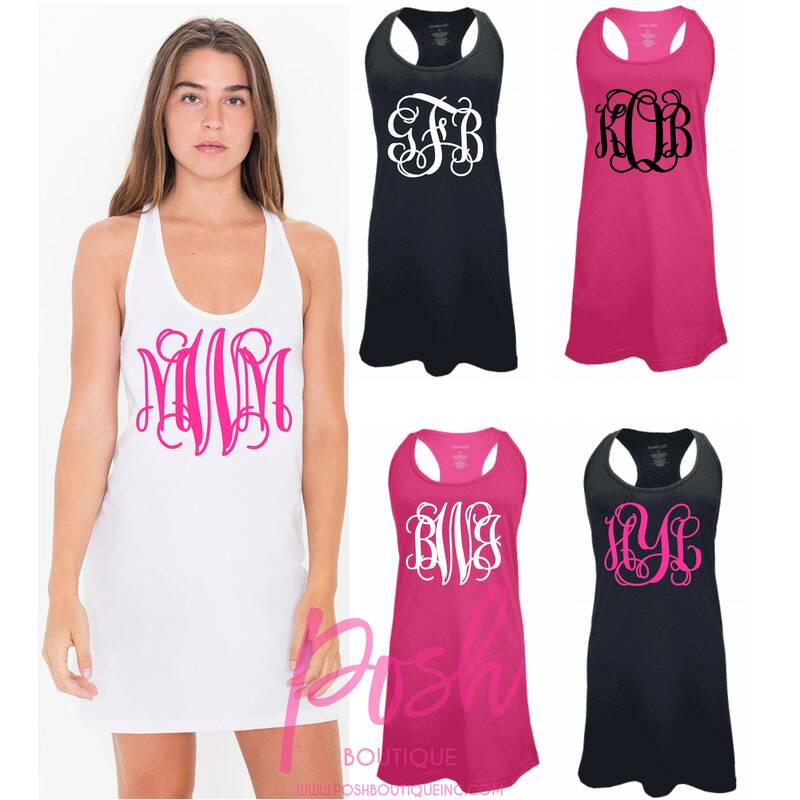 1 - See all listing photos for color, size, and monogram options before adding to cart. 2 - Choose your size and dress color options from drop down menus to the left of listing. 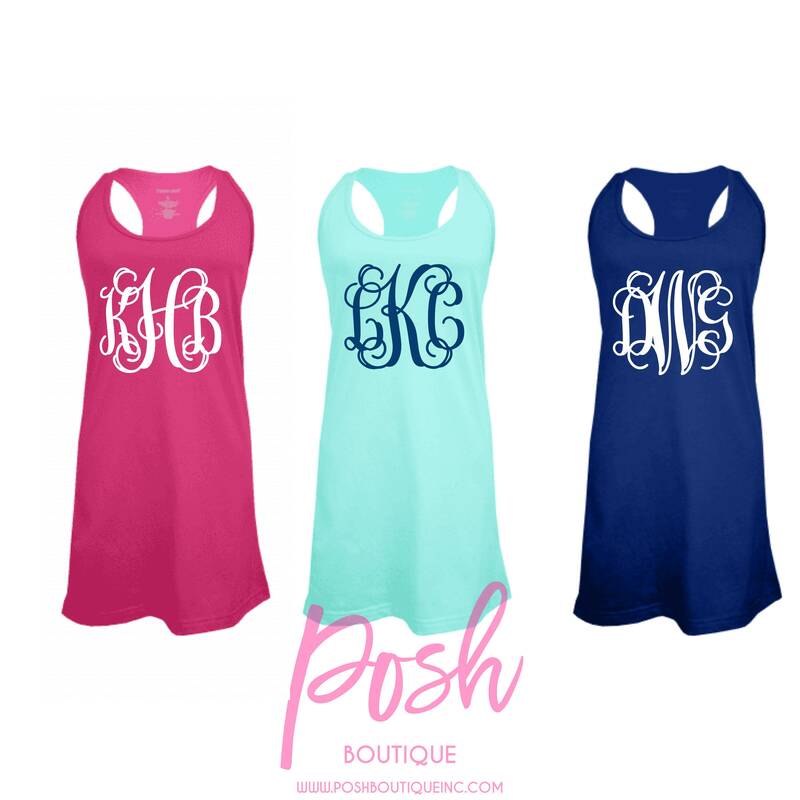 3 - Add to cart, and proceed to leave your monogram, monogram font, and color information in the note to seller box before completing the checkout process. 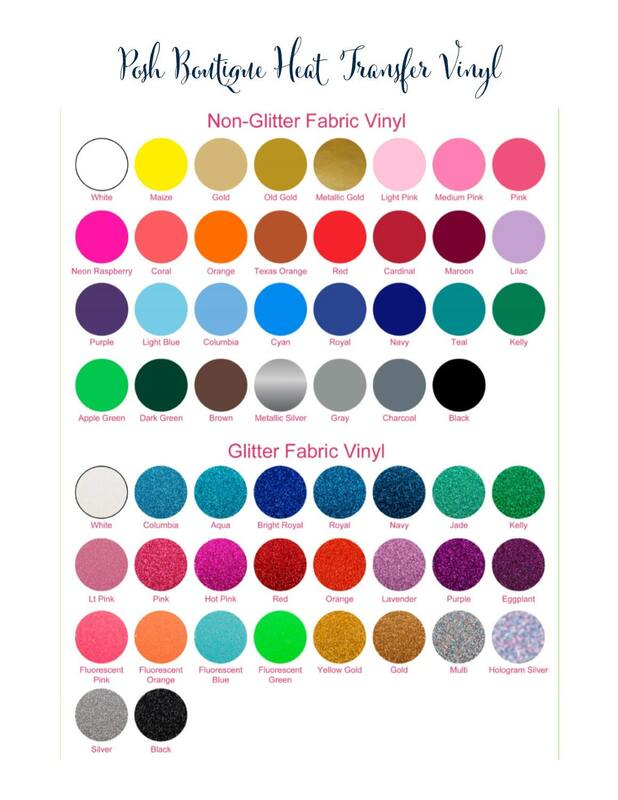 Be sure to let us know if you want glitter, matte, or metallic for your lettering as we offer all three options. Be sure of your size as we're not able to accept returns or exchanges on personalized items. We have a size chart located within this item's listing photos. If ordering multiples, add this item to cart in the quantity per size and color you'll be ordering. Be sure to message us for your coupon code, and any questions you may have in regards to placing your order! Thanks so much for shopping with us!! Poor quality in material of coverup. Love! Love! Love! Great quality! 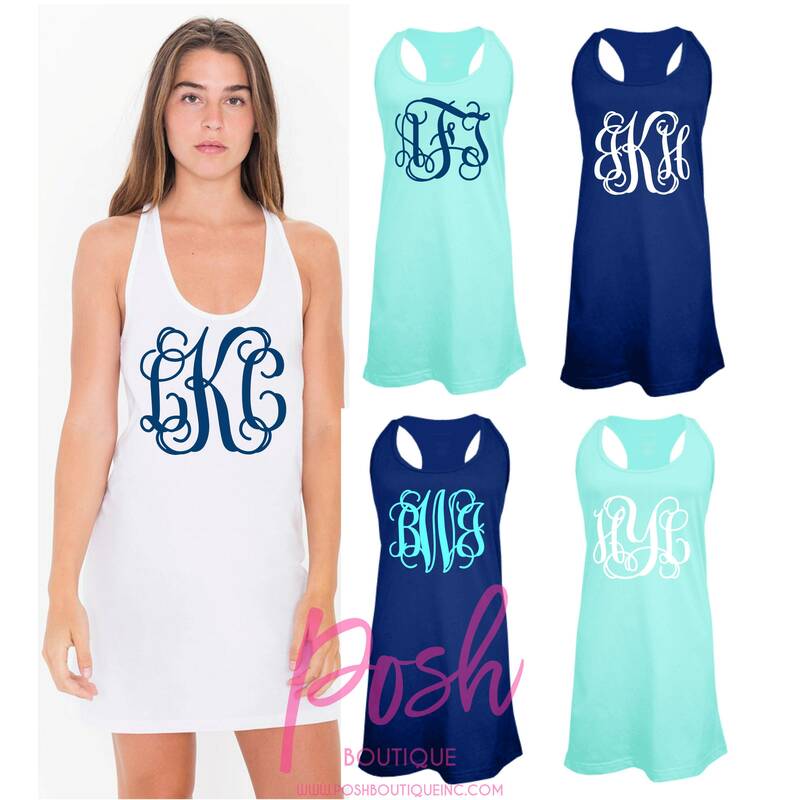 I love my monogrammed beach cover up. 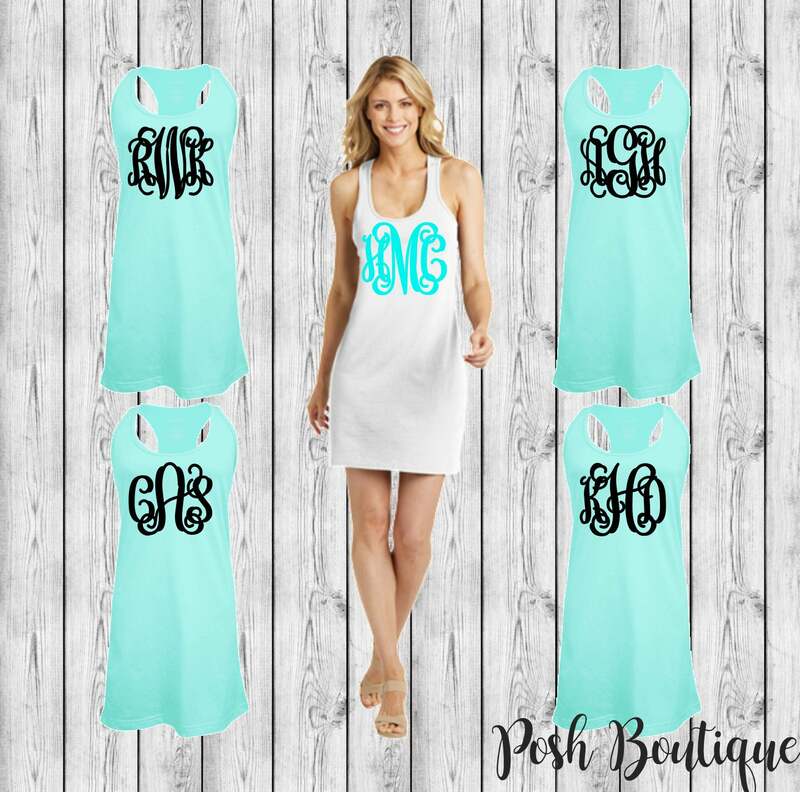 I love the colors and the style of the monogram! I can't wait to wear it at the beach. I appreciate you making sure I had it in time. Thank you!